one slab at a time! Finally, you don't have to tolerate plain, gray concrete anymore! 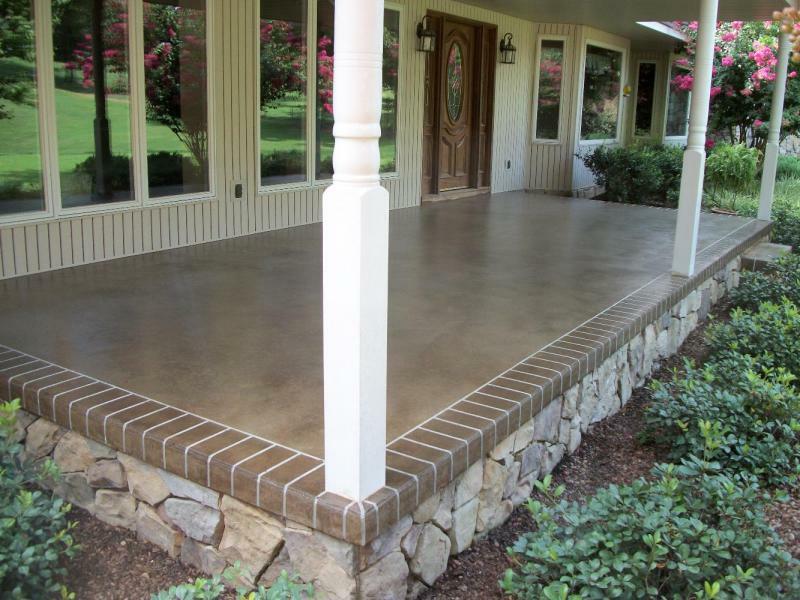 Staining and engraving concrete can be the answer to your concrete's ugly, boring look! Browse our website to see our work and get some answers to your questions. If you would like to contact us, do so by phone or through our Contact page. Copyright Southern Concrete Designs. All rights reserved.